Los Angeles County residents can once again conveniently recycle their Holiday trees this year, County officials said. Both Altadena and Kinneloa Mesa will be served with curbside pick-up service, with slightly different rules. Altadenans will be served from December 26 through January 26, 2019. The trees should be placed by the curb by 6 a.m. on the service day. In Kinneloa Mesa, service will be available from December 26 through January 12, 2019. Trees must be cut if taller than six feet in height, officials said, and flocked trees and tress wrapped in plastic will not be picked up. The pickups in both communities will be conducted by Athens Services. Their phone number is 1-888-336-6100. Officials asked residents to please remove all ornaments, tinsel, lights, nails, plastic containers, and plastic or metal tree stands. 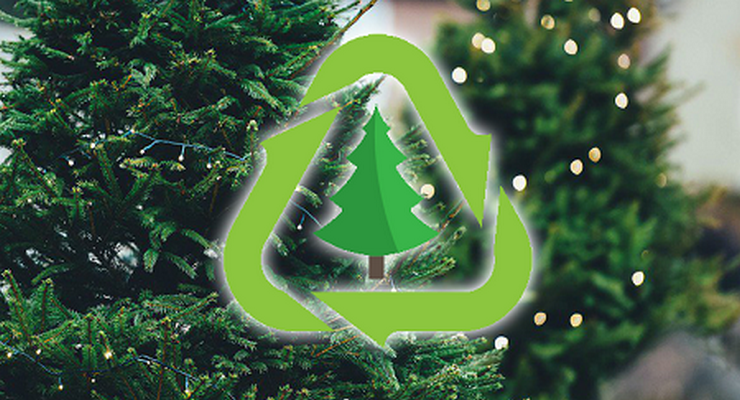 The Holiday trees can then be placed at curbside next to the recycling and waste containers on scheduled trash collection day during the time period noted. For additional information regarding Holiday tree recycling programs in the GDDs or unincorporated communities and to learn more about the County of Los Angeles Environmental Programs, please call 1(888)CLEAN LA between 7 a.m. and 5 p.m., Monday through Thursday.